The third side we have a look at from Group B are many people's favourites - Germany. The Germans have so many keepers to choose from. Bernd Leno and Marc-Andre ter Stegen didn't make the cut, but young Zieler will understudy for undisputed number one Neuer and the archetypal nutcase Wiese. 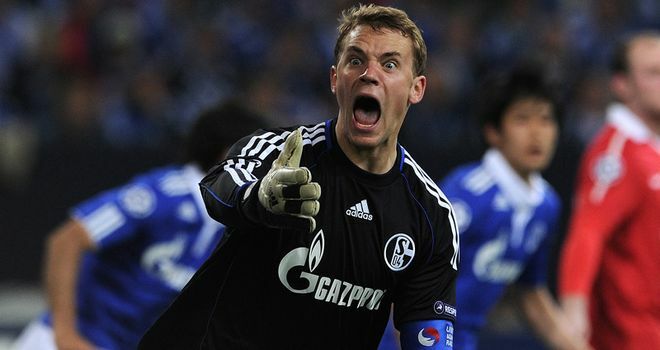 Neuer's vein-bulging strops are something to behold - a gold standard among modern goalkeepers.